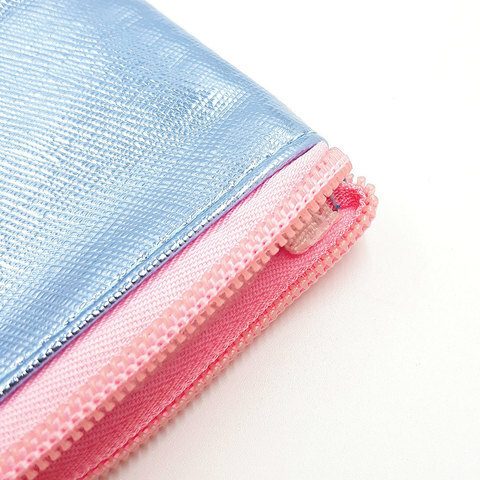 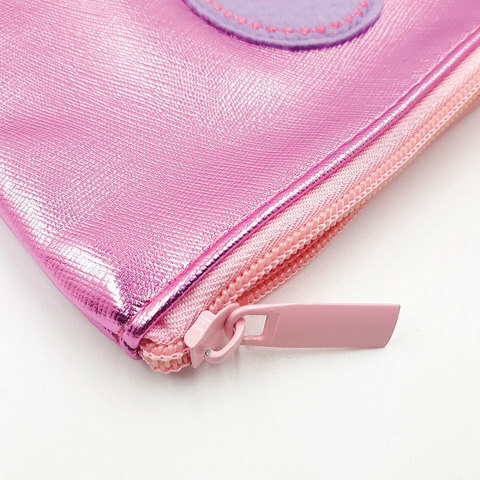 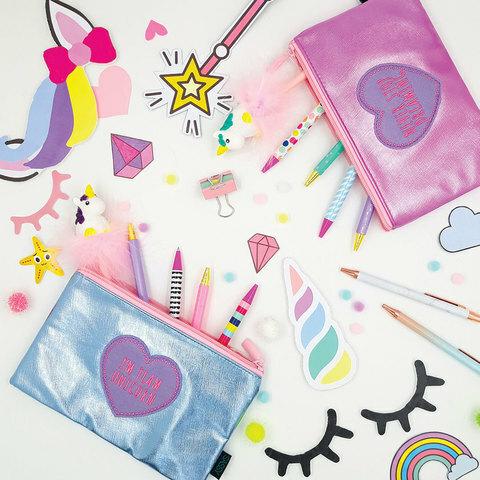 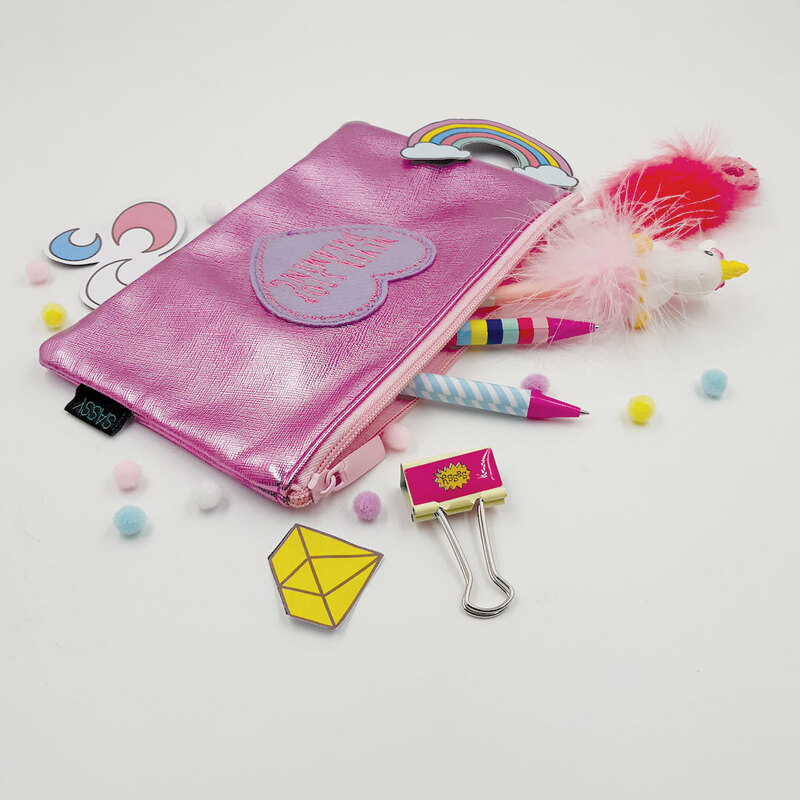 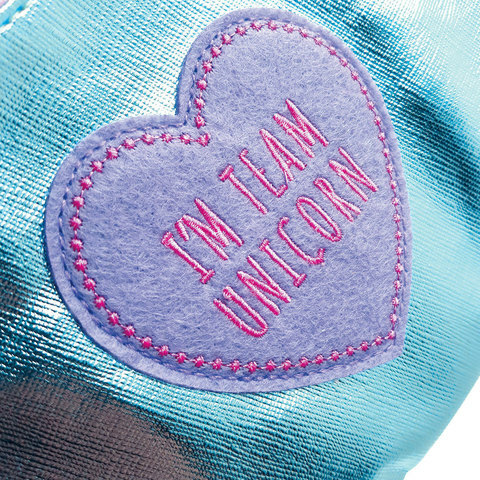 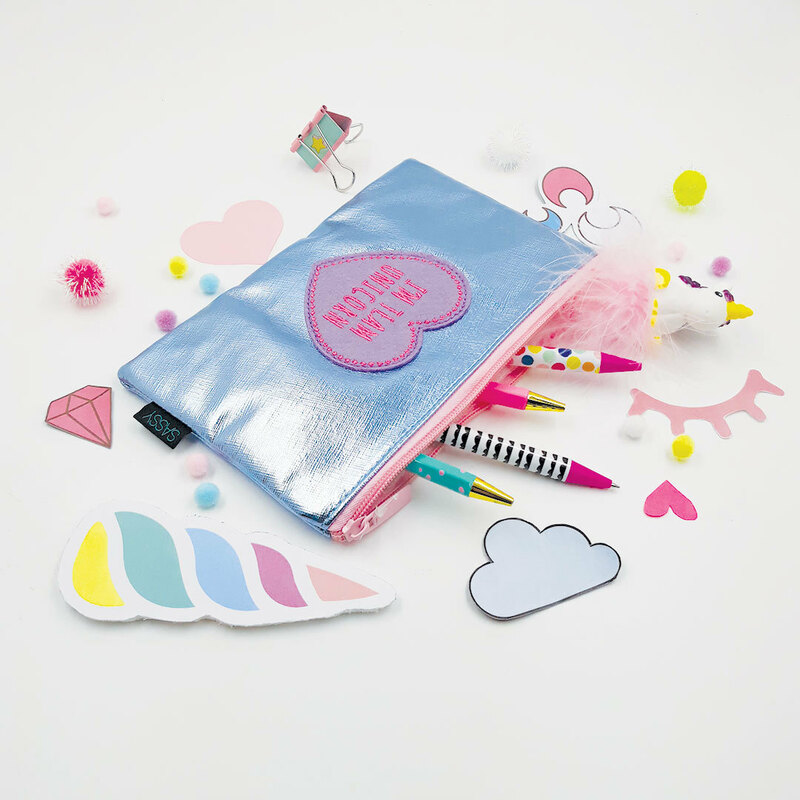 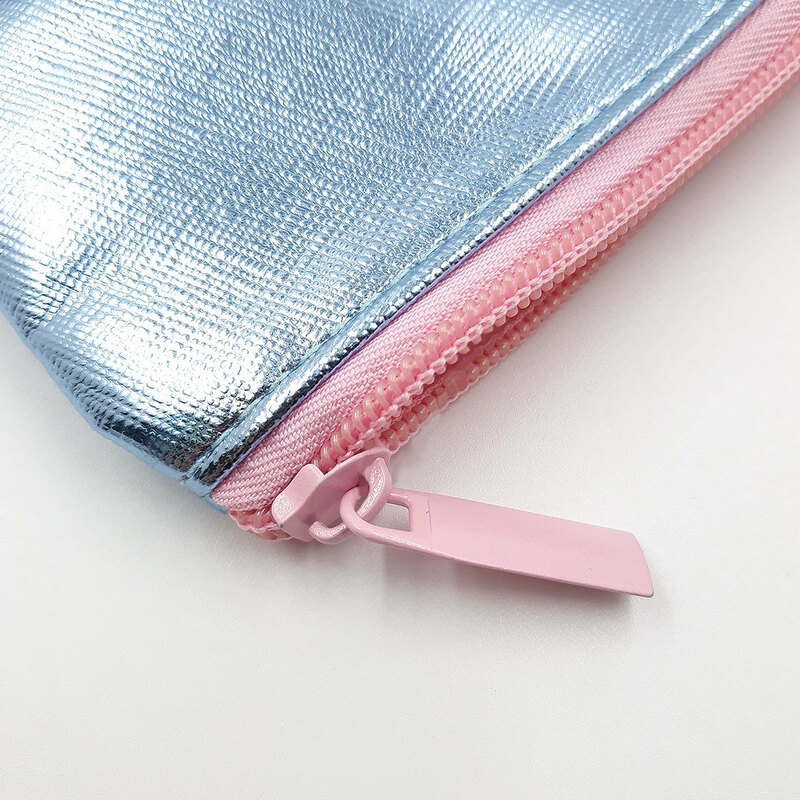 Be inspired with this metallic PU pencil case that is sure to dazzle your work or schoolmates. The size is perfect to fit all your stationery essentials. Comes with a stitched on patch with embroidered quotes to give you the added motivation boost. 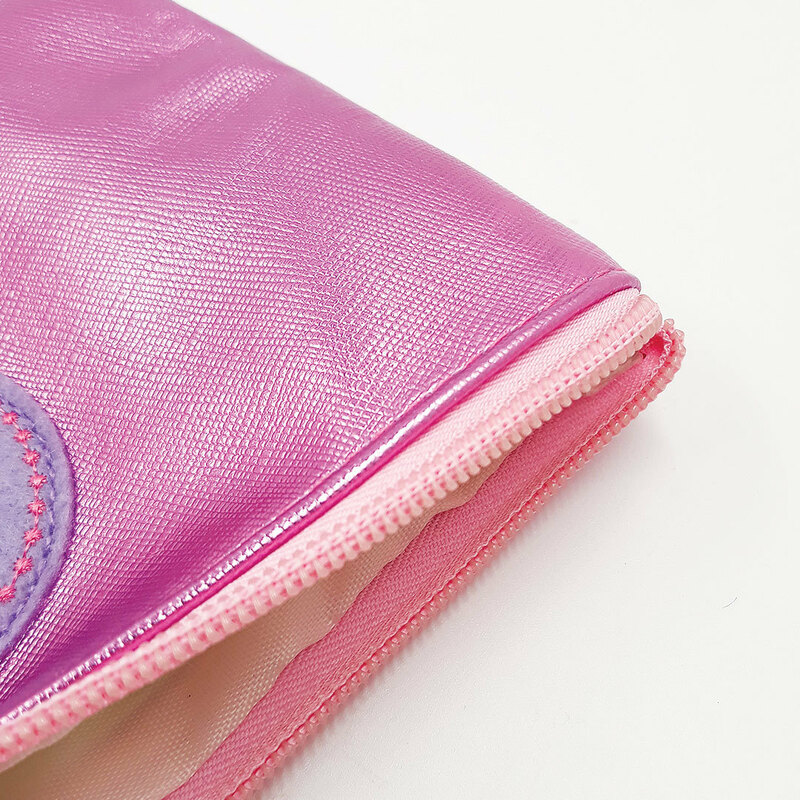 Available in 2 colours and designs.